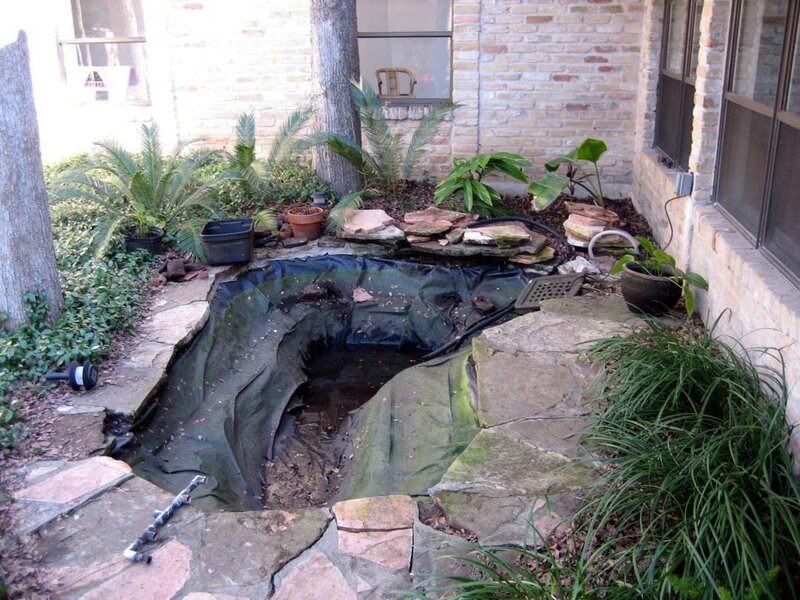 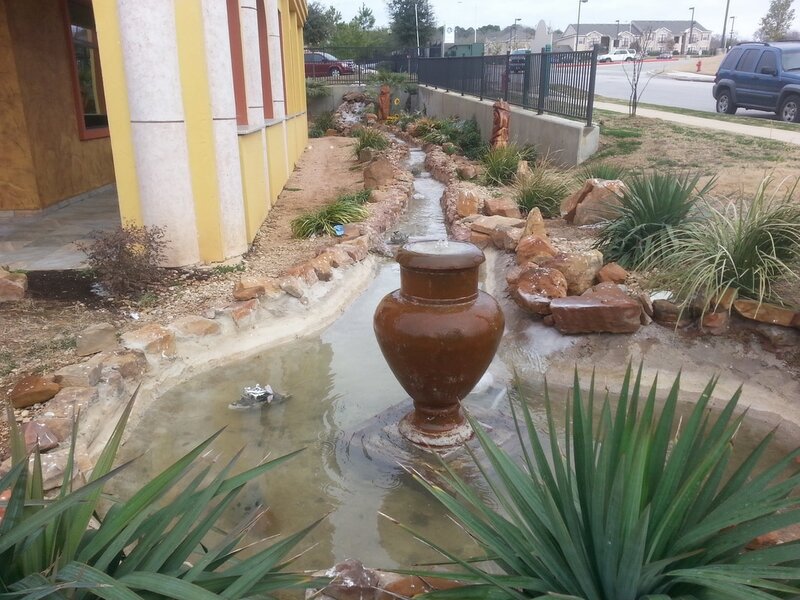 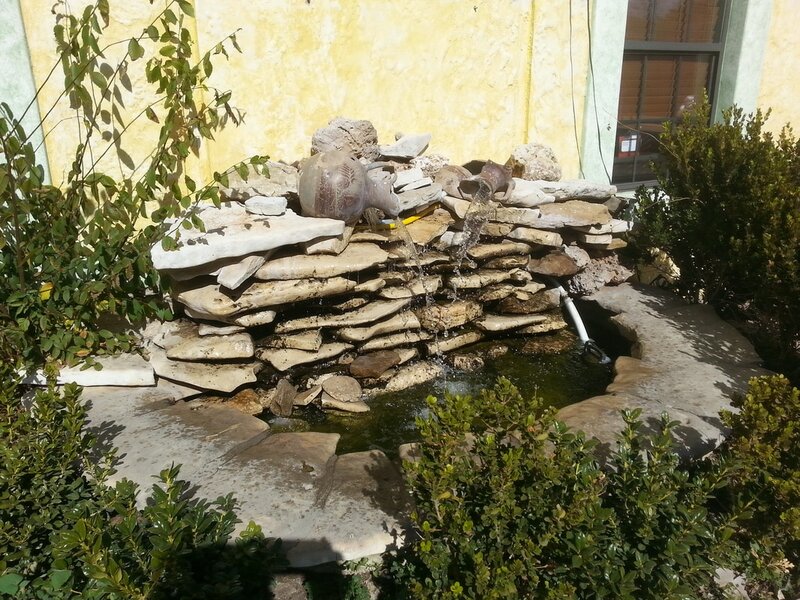 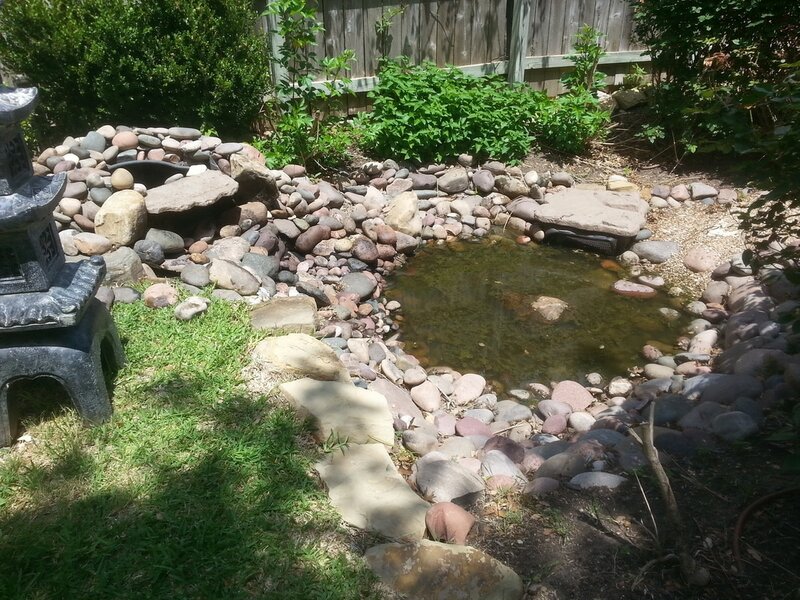 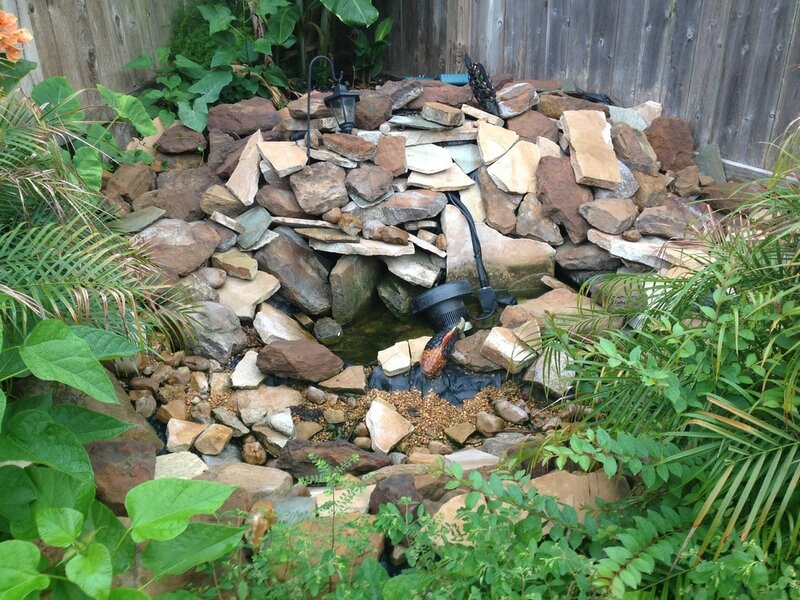 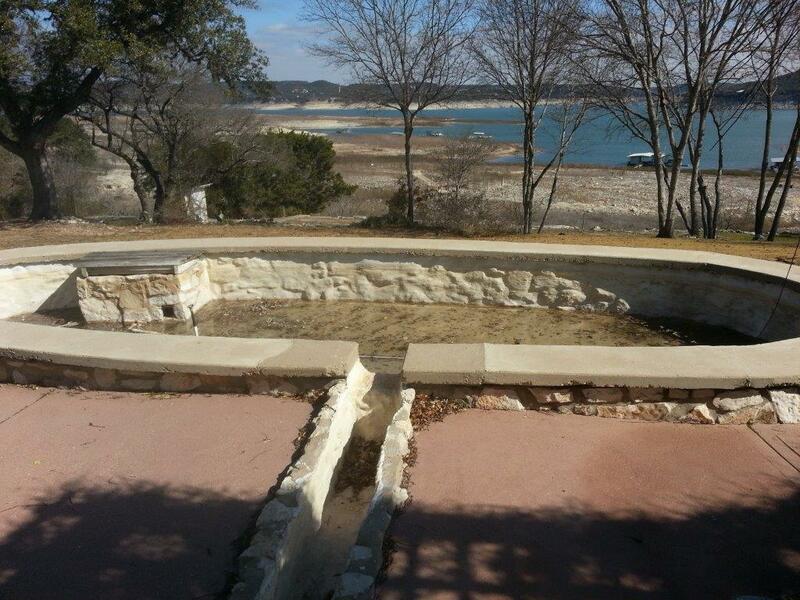 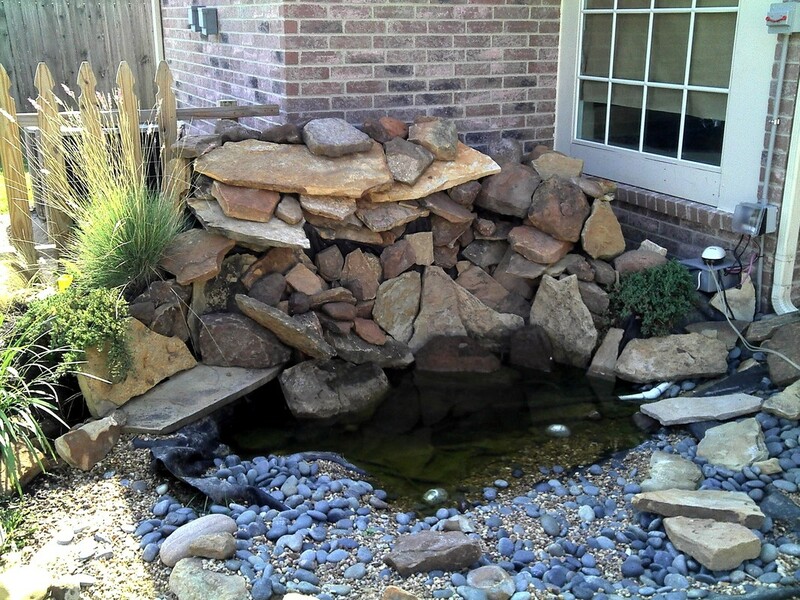 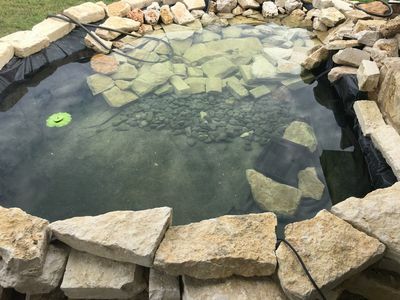 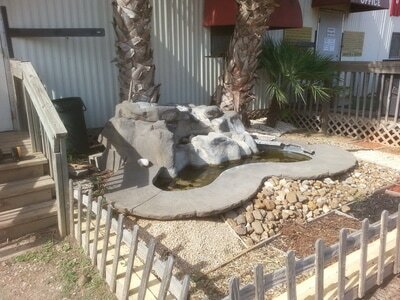 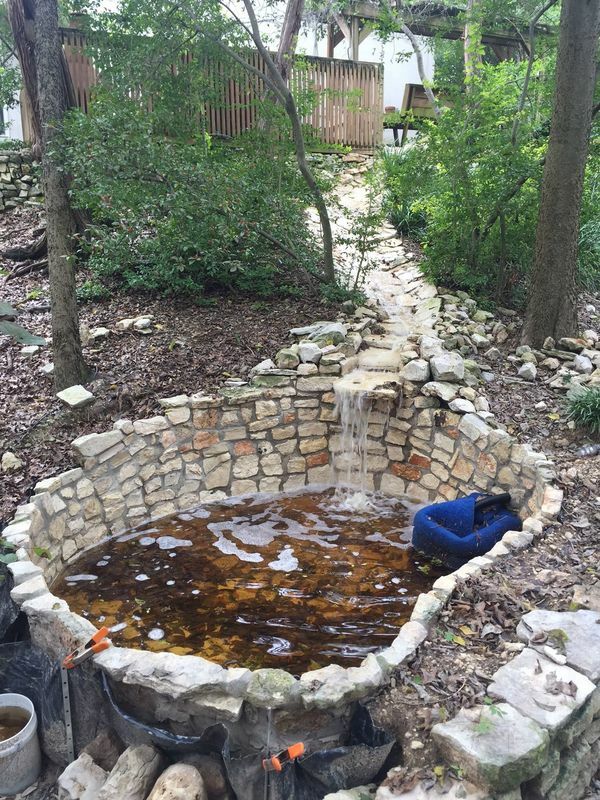 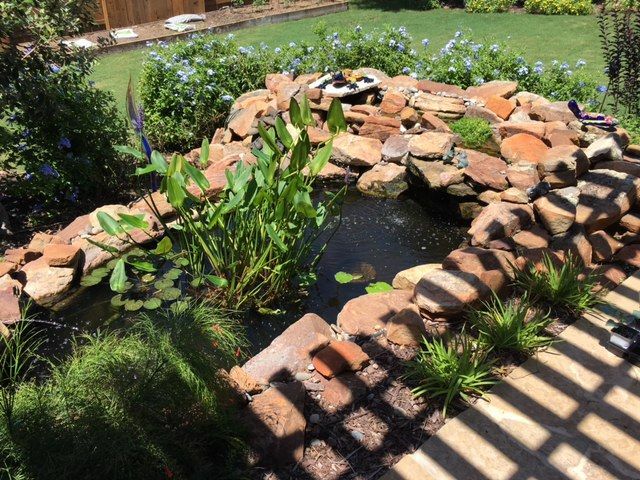 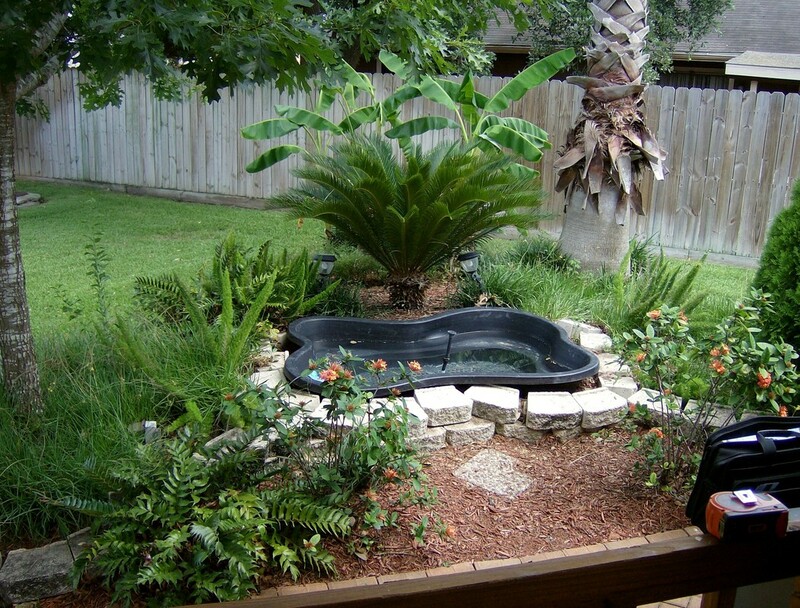 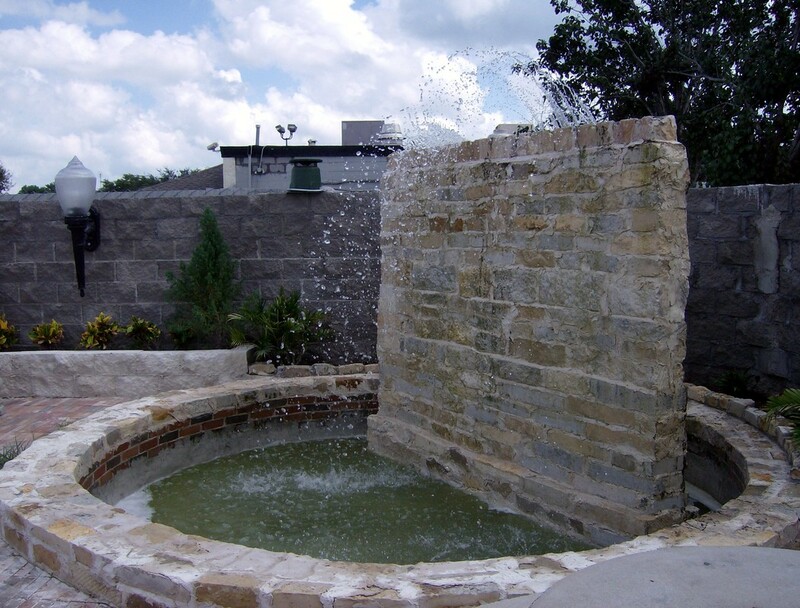 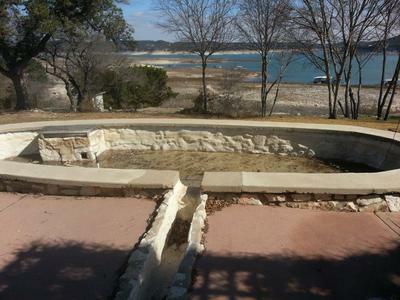 The selection of a Certified Aquascape Contractor like Texas Ponds and Water Features insures that you will get a beautiful, natural-looking, and properly-functioning water feature installed in your landscape. We've undergone extensive instruction and training, both in the classroom and hands-on in the field. We also undergo peer and customer service reviews to make sure that we're delivering a consistently high level of quality and service. Most people want something that looks natural like the photo above when they opt for a pond and waterfall rather than some other type of water feature. 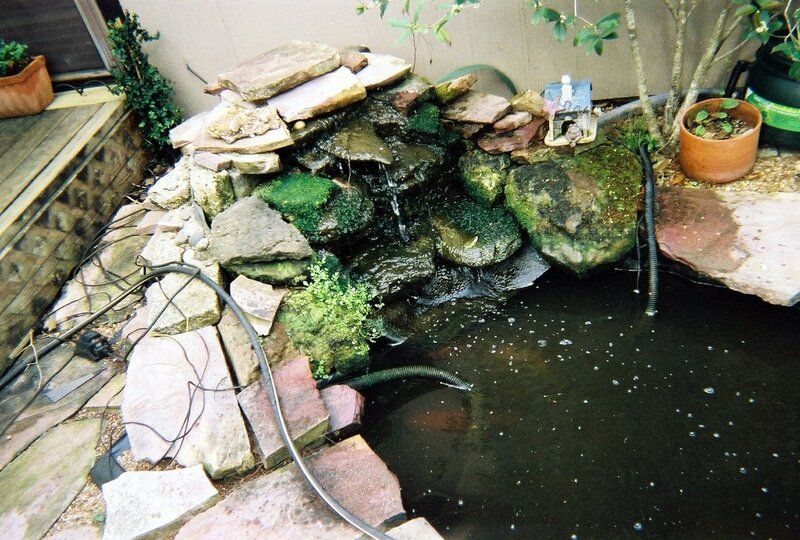 That's why we study nature's own waterfalls, waterways and water features as often as possible. We try to re-create the natural structures we see for our customers. 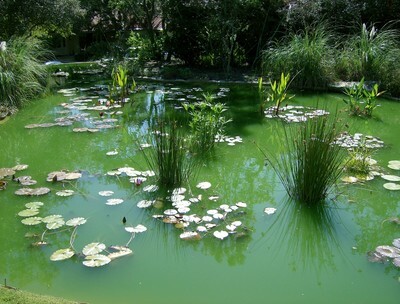 We have a love and appreciation for nature and a genuine passion for what we do and it shows in our work. 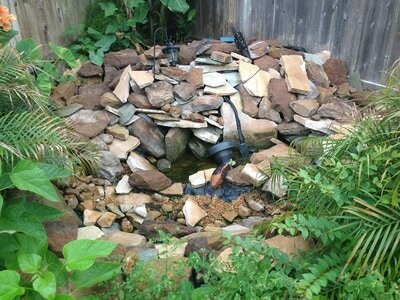 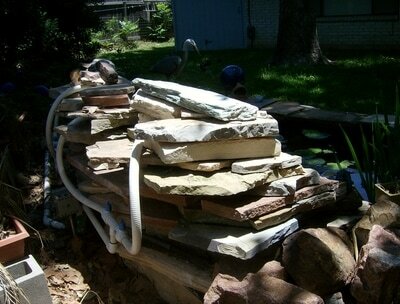 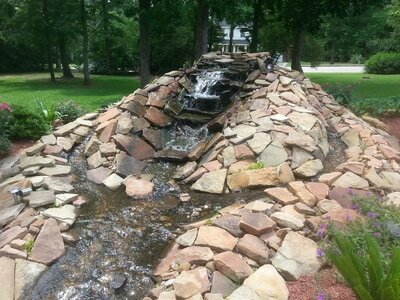 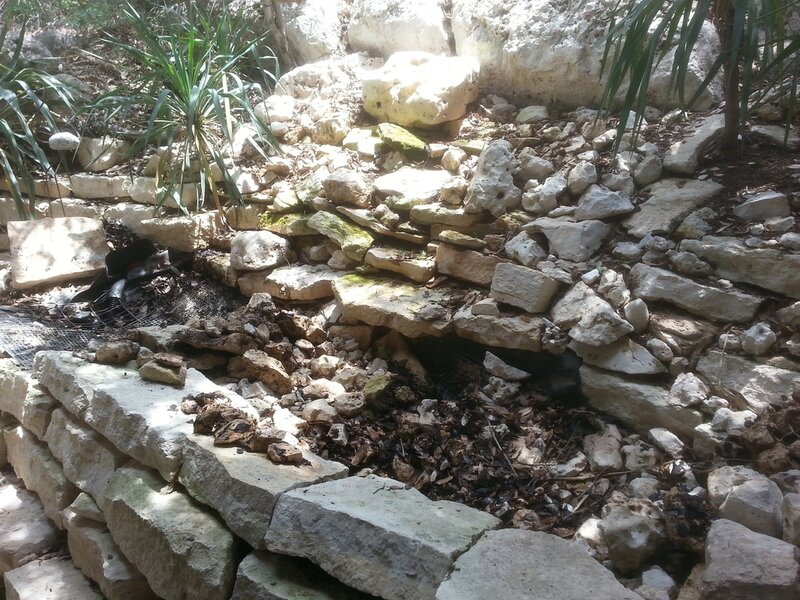 Any landscaper or stone mason can stack rocks and pump water to the top of the stack and it will 'fall', but that doesn't mean it looks like a natural waterfall. These are but a few examples that illustrate that point.